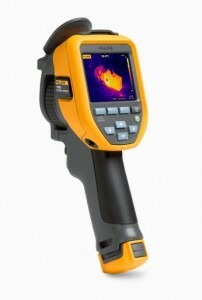 This week Fluke have launched their next generation in their Perfomance Series of thermographic cameras. They have included 8 new models which will feature up to 2.5 times more pixels creating better resolution and better image quality. They have also increased the screen size to give 33% more viewing area compared to a 3.0 inch LCD screen. Please go to our Fluke page for more details and for our stocked range of cameras. 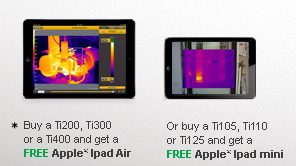 10% Discount and a free iPad on selected Thermal Imaging Cameras on purchases before 31st August 2015. 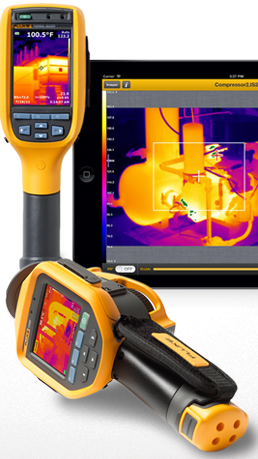 Following our Fluke Thermography Seminar, we are offering a 10% discount and a free iPad with purchases of certain Thermal Imaging Cameras before the 31st August 2015. This offer includes free shipping to all UK mainland addresses. If you wish to order one of the above cameras or would like to know more, please contact Sophie on 01633 868168. For customers who do not have a credit account we now accept card payments. A big thank you to all who attended our recent seminar on the 7th July How To Reduce Temperature Related Control System Downtime, which was presented by our partners Rittal Ltd. If you were unable to attend this seminar you can download a copy from www.controlsystems.co.uk/toohot. If you contact CSS with a panel cooling enquiry, don’t forget to ask for a free magnetic thermometer – while stocks last. Our next event is coming up and will be held at our premises in Llantarnam on the 7th of July. 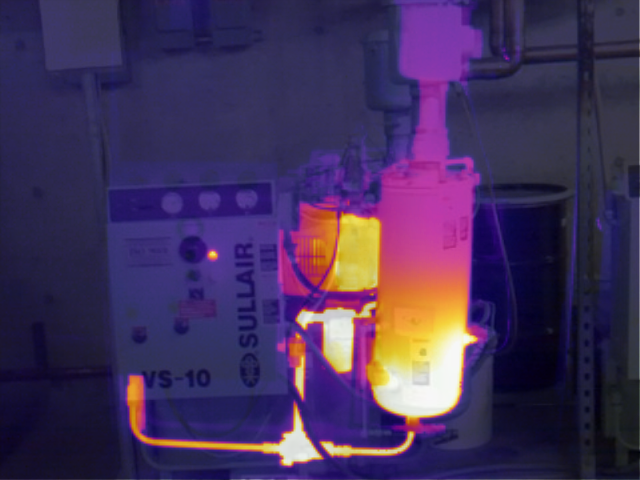 Featuring a presentation from our partners Rittal, the title of the seminar is How To Reduce Temperature Related Control System Downtime and and includes a hands-on demonstration. As a result of continued expansion, Control System Services are looking to fill a number of positions in our company. We are actively seeking senior equipment or system design engineers, control systems engineers and electrical fitters/wireman. These will be full time positions based at our premises in Llantarnam. For more information on these new opportunities go to the careers tab in the main menu. A big thank you to all who attended our recent seminar on the 17th April for Safe Industrial Ethernet, which was presented by our partners Rockwell Automation. Thank you to all who attended our seminar presented by Fluke on the 25th November. Our next seminar will be a presentation by Rockwell Automation on Safe Industrial Ethernet on the 17th April 2015. CSS is proud to announce that we have been approved by Fluke to supply their Ti400 Infra-red Camera. Thank you to all who attended our seminar and hands on session with the Mitsubishi RV 6 Axis Robot on 22nd May. Our next seminar will be presented by Fluke on Thermography in the industry on the 25th November. 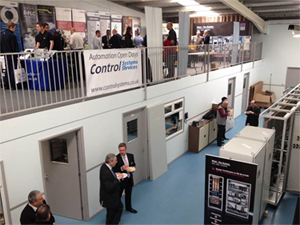 Thank you to all who visited our Easter Automation Open Days last week. If you were unable to attend you were missed. The team at CSS and our business partners enjoyed hosting the event and meeting all those who attended. From the feedback supplied it was clearly well received.